Booth: M03 264 Parents want this! 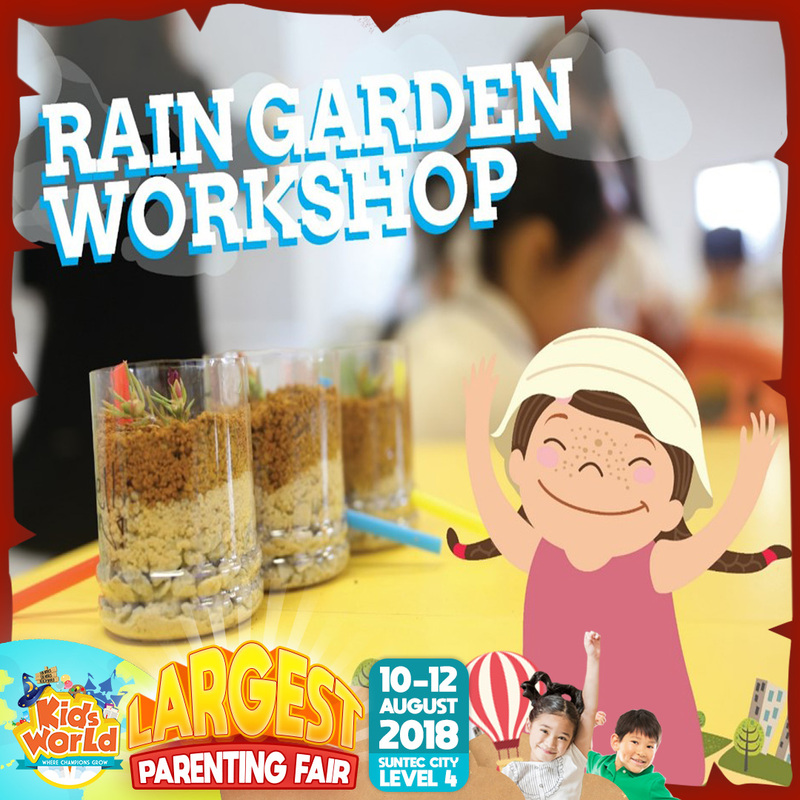 Discover the fascinating concept of natural filtration in raingarden and bring home your own mini rain garden! Locate them and make your own raingarden at booth M03.